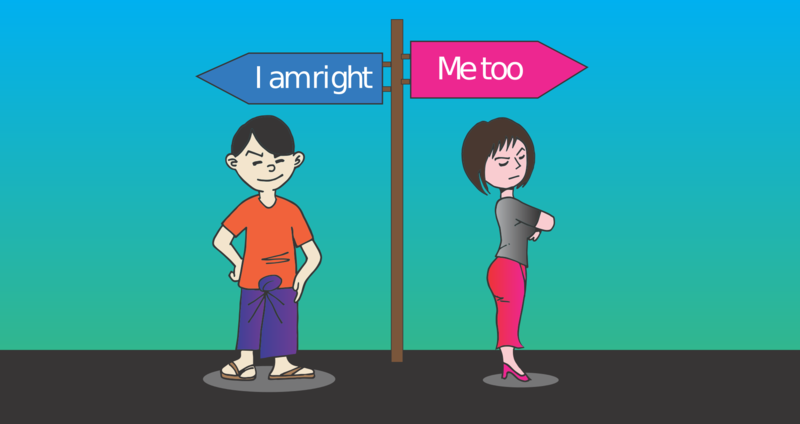 Want to avoid unnecessary arguments? Open the lid of the box first. When did you ruffle your feathers when there wasn’t a need of? Or saw someone arguing over an issue which had no good reason to argue upon. Yell about an opinion you wanted others to accept but they didn’t. Screamed so hard to sell your point of views no one wanted to buy. I can bet, it is not a distant memory. Doesn’t it seem as if it happened a week ago? I argue, you argue and we all argue. But some have decreased the frequency of arguments in life. And others who struggle with the disputes they have to handle. Everyone wants to lead a peaceful life, but not everyone can manage to have one. Don’t you wanna know the secrets of that peaceful life? I got the answer when I saw some of my elder family members arguing over a topic which has nothing to argue on. They were all yelling at each other while I am younger of them; I have no authority to speak anything. So I was only observing why they are raising their voice while they can talk about it one to one. Why they are becoming each other’s enemy while they love each other so much. They were yelling because they had to listen what they didn’t want to, and this led to chaos no one wants to live in. So at the end, they all departed because they had no energy to fight for any longer. The environment calmed down when their words transformed into silence. But sadly the silence was as much disturbing as their words were. Why do we argue over silly issues while we can clear them out by discussion? We argue because we only listen what we want to. People don’t speak what we want to listen. We argue because we ignore the portion of the conversation of what the other party wanna say. If even one of them had tried to keep their opinions aside and open their ears for other’s to enter then they can have solved it in the first place. But no, they were obsessed with their opinions and didn’t even tried to listen what others are saying. What happens is, we all have beliefs about everything we talk about. So our mind resists us from getting thoughts what doesn’t support our preformed beliefs. What’s the lid and why you need to open it? 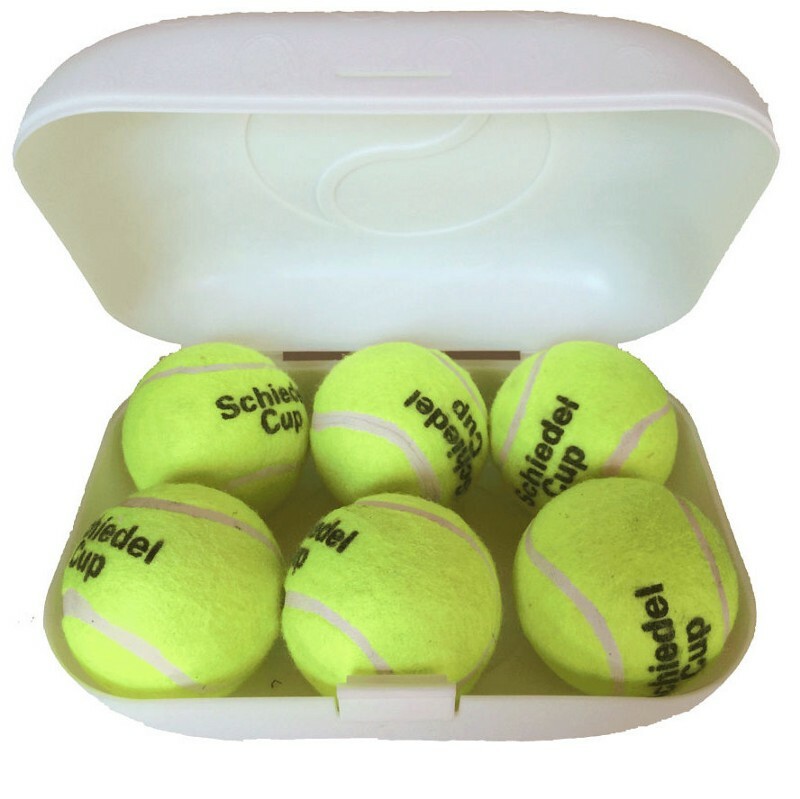 Let’s say I have given you a task to put some balls into a closed box. What will you do? You’ll try to put the balls but they will bounce back making no in. I tell you to do it again. You’ll do it again and say are you making me fool. No, I am not, that’s what you do everytime someone tries to put their balls into your mind. We try to put the balls into the box without opening the lid. We try to understand what others are saying without keeping our beliefs aside. Balls are the opinions of others, the box is our mind which has been closed with a lid called beliefs. Until and unless we don’t open the lid we can’t make other’s opinions enter into our mind doesn’t matter how hard they try. We don’t let their opinions in then how will we understand what’s right and what is not. Open the lid while communicating and let their opinions in. Then decide if you wanna keep them with you or not. Have you ever seen someone arguing on a topic he knows nothing about? He will not because he doesn’t have any belief about the topic. How can his mind resist from entering the information when he doesn’t have anything to resist. That’s how our mind opens up for the information fed for the first time. That’s how a child listens with more curiosity and patience because his mind hasn’t made beliefs about the world. Every argument happens for this single reason. Only if we would have less concerned about our preformed judgments we have made about a thing or a situation. Then only we can listen to the other party more patiently. Today I saw many conflicts but not even one of them had a strong point to argue on. It was the two parties not willing to hear the other one. Or trying to explain their only points what the other one is not ready to listen. If you want your views to get respect you’ll first have to give the same respect to other’s opinions. Arguments will always happen and there is no such full prove cure we can have. Because of the confirmation bias, our mind has, we are unable to vanish this chaos from our world. But we can decrease the frequency by giving others a chance what they may not be willing to give to us. The chance of letting them put their views into the plate and not getting offended if we don’t like what they served. Then clarifying it in a low tone what may impress them that we ate the food they served though we never liked it. Similarly, letting them speak what they are trying to say though we are all against their point of views. The most dangerous person is the one who listens, thinks and observes. — Bruce lee. I somewhere did mistakes in arguing with people who were only trying to impress me to buy their points. And I wasn’t willing to buy it at any cost. But then I wondered what am I losing if I see what they are selling. Let’s see what they are selling without getting offended. And then buy the points what impressed me and walk away from those who can’t. But it’s not fair to not to give them the opportunity to show me the points they are screaming hard to sell. Let’s give people a chance to show what they are screaming hard to sell. Open the lid and let their opinions in. Then we can decide more wisely what is right and what is not. If you like this article and want to see my work, check out my medium profile Sana Rajar. writer, studying economics and interested in psychology. Writing is the voice of my soul.